Jeff Tweedy doesn't need much of an introduction these days. As a founding member of Uncle Tupelo along with Jay Farrar, Tweedy was successful in melding punk and country music influences in what would help propel alternative country to the forefront in the 90's. After Farrar's departure from Uncle Tupelo, the remaining members would go on to form Wilco. With Wilco, Tweedy's writing style would slowly diverge from alternative country and begin to display more influence from alternative rock, americana, indie and experimental music. When it came time to work on his first solo album, Jeff Tweedy began working on music with his son Spencer on drums. 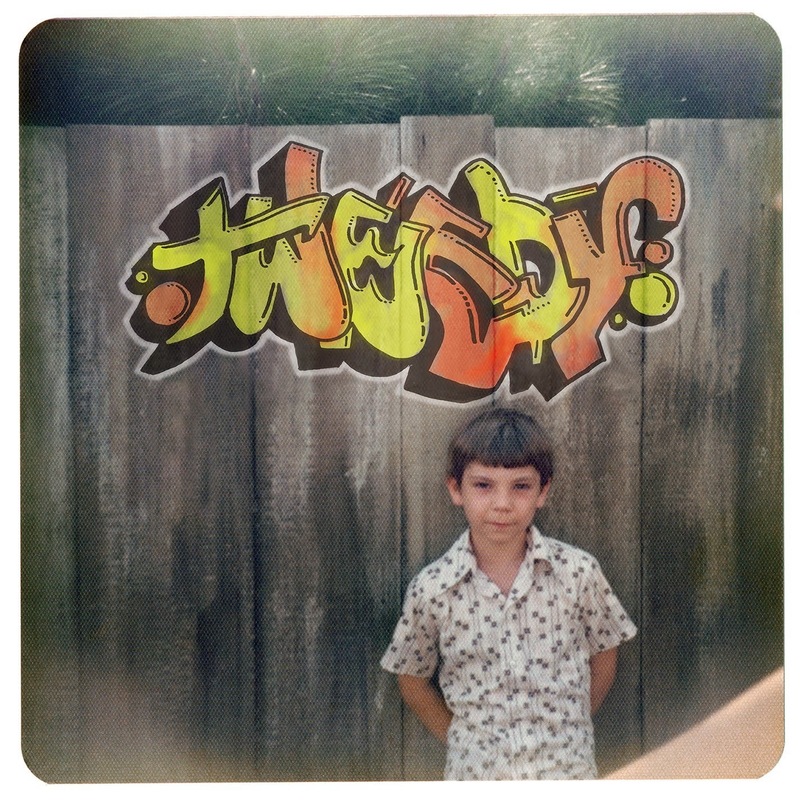 As Spencer Tweedy became more involved in the development of the songs Jeff decided to change the solo venture into a duo and would release the album under the family name Tweedy. Sukierae, released this past August on Wilco's dBpm Records label, and although a solo album, Sukierae is more of a continuation of what makes Wilco so great, which is their ability to touch on many different genres and eras of music. Supremely listenable from end to end, Sukierae is your new "Sunday Over-Easy" soundtrack.